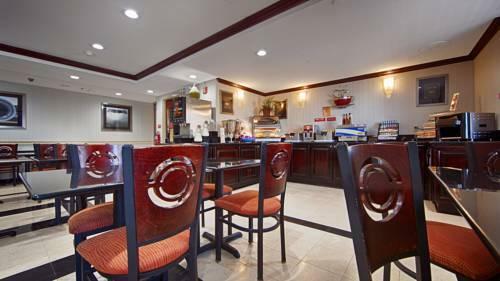 Free hot breakfast free Wi-Fi an indoor pool and free airport shuttle service are top perks at this Best Western located minutes from the airport. 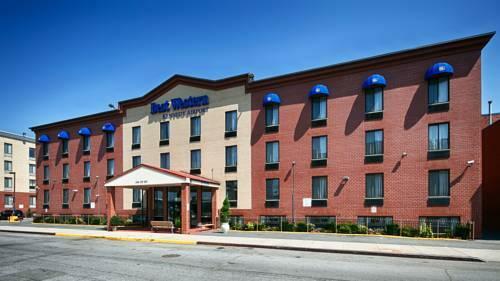 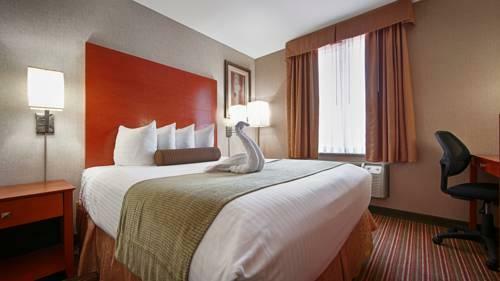 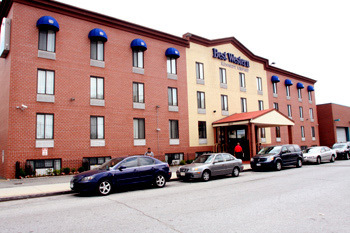 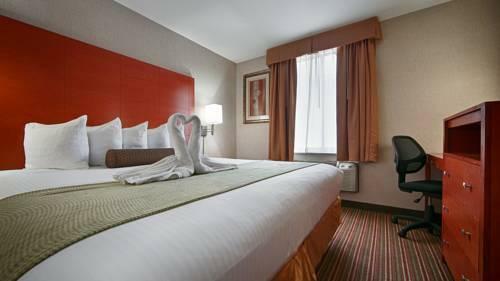 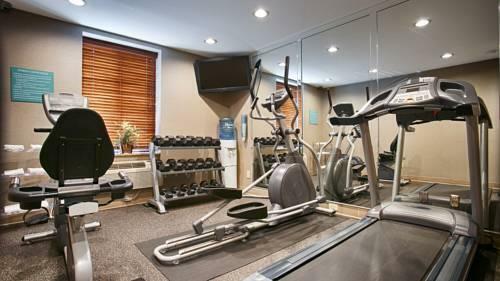 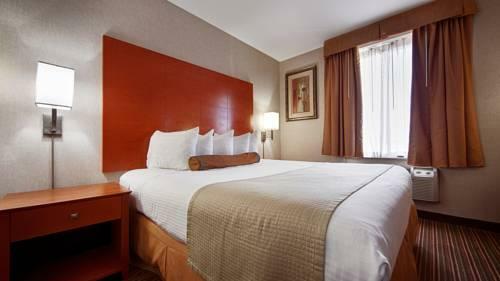 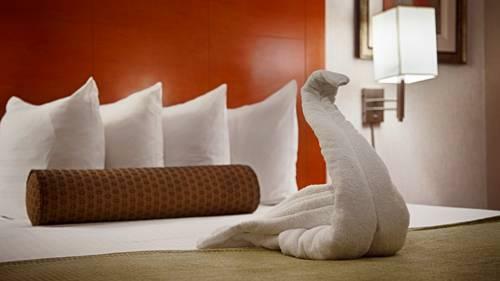 Best Western Kennedy Airport has 87 rooms spread over four floors with non-smoking rooms available. 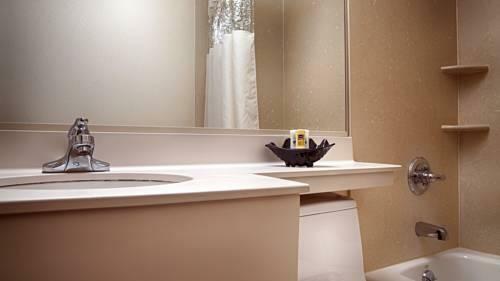 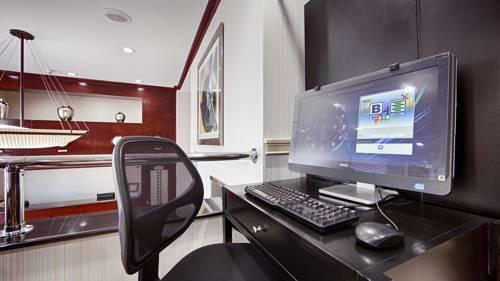 Each room offers a coffeemaker a work desk an in-room safe and cable TV. 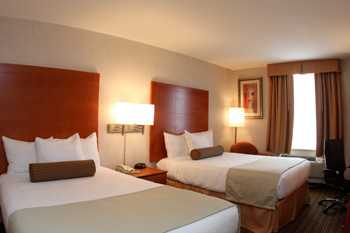 Wi-Fi and local phone calls are free. 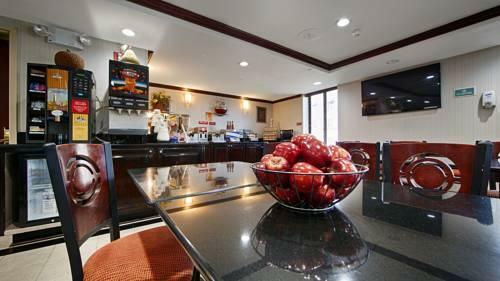 Guests are treated to a full hot buffet breakfast each morning. 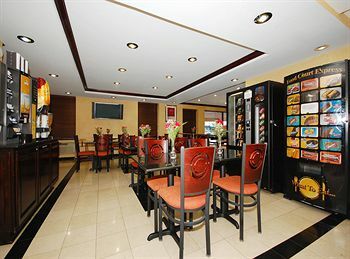 A business center a fitness center 24-hour front desk limited free parking free newspapers and free 24-hour shuttle services to the airport are offered. Less than a quarter-mile from JFK International Airport the hotel is within five miles of Belmont Park racetrack and Green Acres Mall. 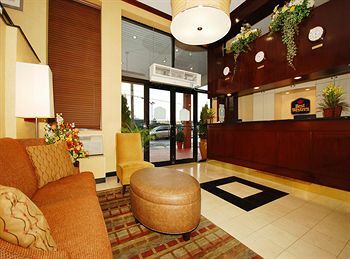 It's about 15 minutes from Coney Island Citi Field (NY Mets) Queens Botanical Gardens or the USTA Tennis Center. 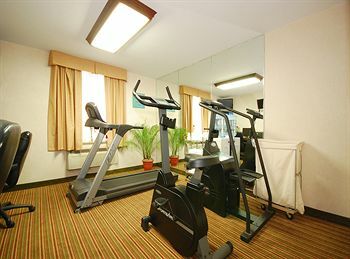 Times Square Rockefeller Center Central Park and other Manhattan attractions are approximately a 25-minute drive away. 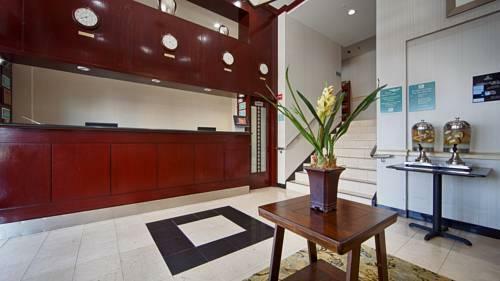 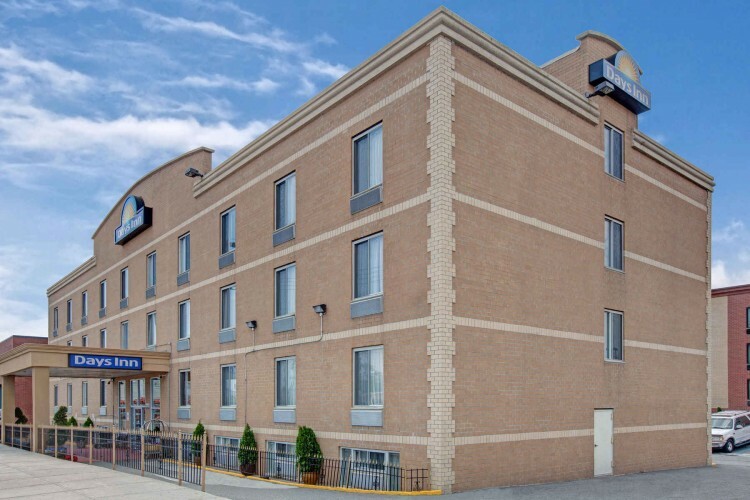 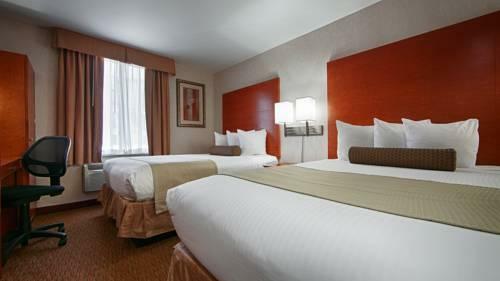 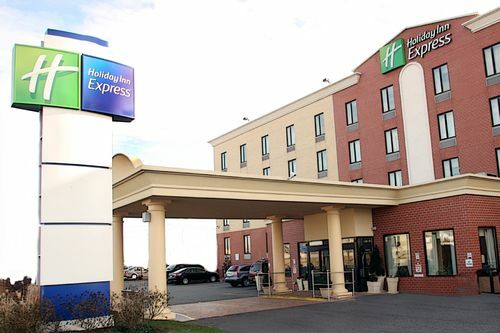 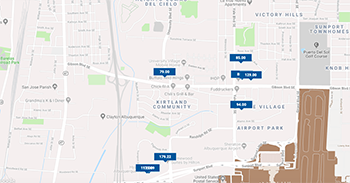 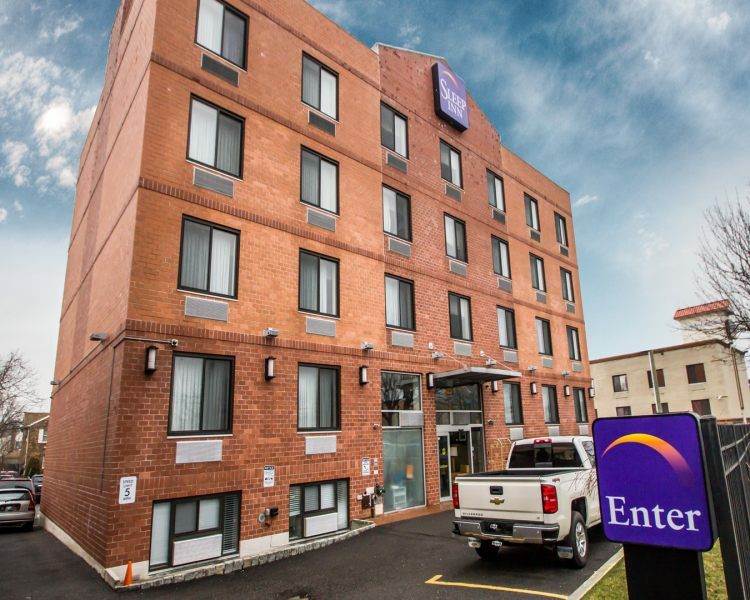 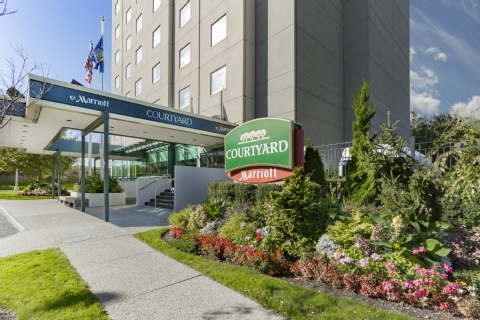 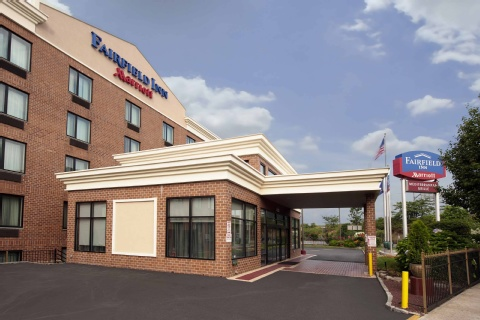 "Close proximity to JFK" with a "quick shuttle to/from the airport" is the big plus at Best Western Kennedy Airport and our guests tell us they also like the "comfortable beds" and "friendly efficient service."